The history of August Mugler and the Eagle Iron Works is told on the Eagle Iron Works page. Mugler's Iron Works were listed in the New York telephone directory at 841 E. 136th St. from 1908 to 1918. 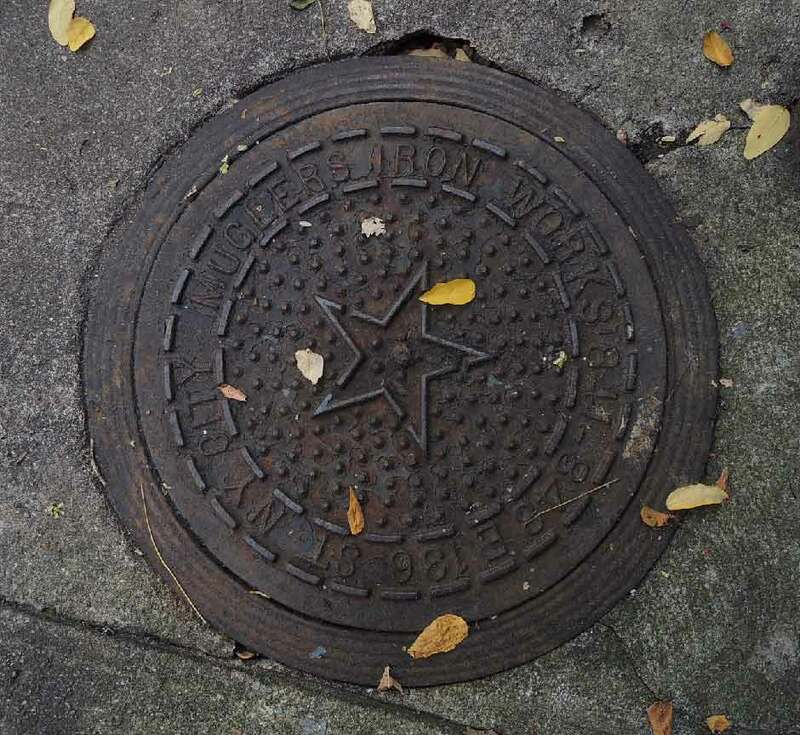 Another Muglers coal chute cover is found on Vyse Ave., the Bronx, near East 179th Street.